Panther Tires win TCRC Points Series Title! 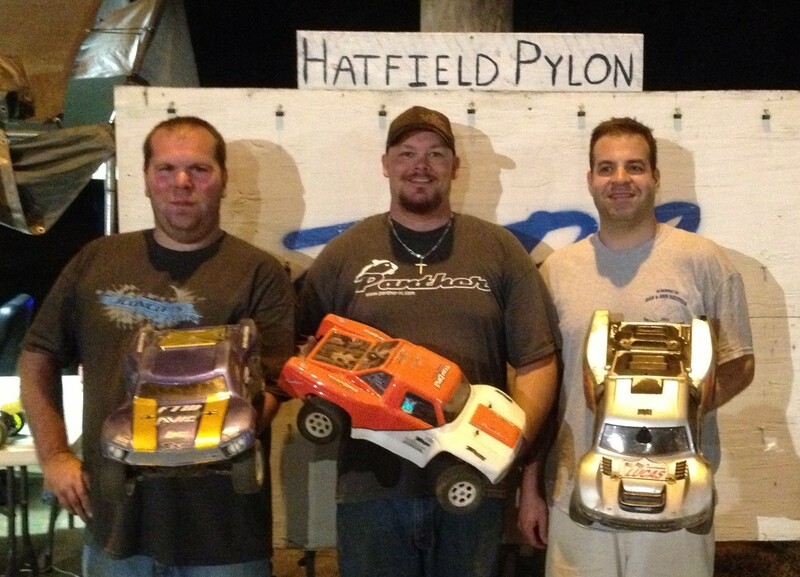 The 2013 TCRC Racing Club’s points series has come to an end. After months of racing, approx. 55,000 laps (almost 6000 miles on the track’s layouts) and almost 200 individual drivers, Panther Tires Factory Driver Daniel Holloway brings home the Pro4 SCT Series Championship. Panther Raptors in super soft compound with orange closed cell inserts on DE Racing Trinidad wheels never came off his truck throughout the season at this track. Holloway said, ” I never had to take them off. They held up throughout the day, week after week, even through the track changes when the dirt got tilled up, these things would hook up without fail. Thanks to Panther Tires, DE Racing, TCRC Racing Club, and the drivers that drove all year. This entry was posted on October 23, 2013. It was filed under Race News. Bill Me Later! Now available! BILL KOCH RECEIVES A LIFETIME ACHIEVEMENT AWARD FROM TNS SERIES. 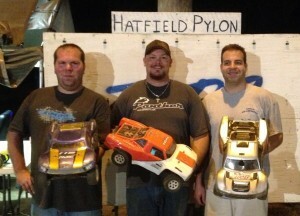 Zayas wins at RC Hobbies. Bobby Moore takes 2nd at 2014 SIC using Talons in SS.